Pop Star Rihanna and Real Madrid striker Karim Benzema used to date each other back in 2015 but called it quits after Rihanna’s ex came in between. 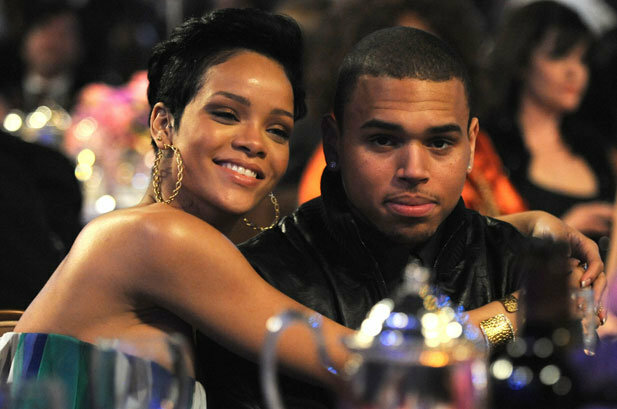 The real reason behind their breakup has been revealed and it is none other than bad girl RiRi’s undying love for her ex Chris Brown. According to sources, Rihanna and Benzema liked each other a lot and used to enjoy each other’s company. Rihanna didn’t want to break Benzema’s heart as she knew her heart will always lie with fellow pop star Chris. 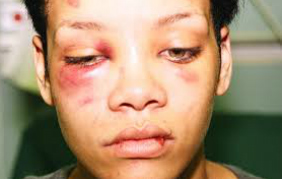 Rihanna broke up with Chris after he terribly assaulted her in 2009. Pictures of her bruised face surfaced after the assault in Brown’s car. Benzema, on the other hand, has his sole focus on the champions league trophy after winning the semis against Atletico Madrid on Thursday.